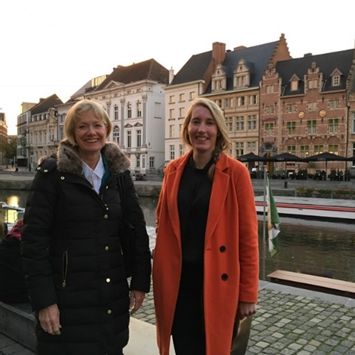 When asked by Professor Jill Shawe to participate in an International Conference in Gent (Ghent in English) I saw it as an opportunity not only to present my research and meet midwifery colleagues working and studying in Belgium, but also to experience ‘Eurostar’ for the first time and to explore Gent! 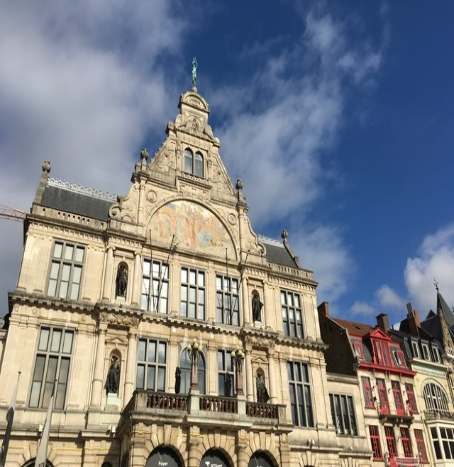 The conference was held at Gent UZ, a large city University which in Flemish is abbreviated from Universitair Ziekenhuis Gent. Gent University Hospital is on the same University campus, next to the University Centre for Nursing and Midwifery, both the university and the hospital are autonomous entities of the Flemish Government. The conference delegates were a mixture of Masters in Midwifery students and practitioners, some working in the hospital on the campus site. The conference was presented in English and although all staff and students spoke fluent English it was remarkable to witness presentations being delivered in English by Flemish presenters, to a non-English speaking audience, I hasten to add my Flemish is very poor! This was a three day conference focusing on three distinct aspects of midwifery practice, Emerging topics and innovations in midwifery; Maternal Distress during pregnancy and the postpartum and Reproductive health and a healthy lifestyle. Erasmus funding meant that I was to participate for more than eight hours, I duly agreed to co-chair day one with Professor dr. Inge Tency and to present on day one and two. The first day entitled emerging topics and innovations in midwifery included presentations from midwives focusing on: Remote monitoring, in the prenatal period (dra. Dorien Lanssens (Belgium); The power of consensus in obstetric care (dra. Marlies Eggermont (Belgium) and Federal evidence based practice (Dr. Marijke Eyssen from the Belgian Health Care knowledge Centre. I presented research on the role of the Consultant Midwife: An exploration of the expectations, experiences and intricacies. Day two entitled maternal distress during pregnancy and the postpartum was fascinating; I presented on pregnancy following assisted conception, others on creating a perinatal Mental Health Network in Flanders from the point of view of a Mother Baby Unit (Mr. Klaas Bauters (Belgium); Advanced practice in Mental Health nursing (Mrs Patricia Lok (The Netherlands) and Everything Pink? Partner Violence, psychosocial health and perinatal care (dr. An-Sofie Van Parys (Belgium). Breaks in the day provided an opportunity to network and to talk with the newly qualified midwives undertaking an MSc Midwifery, very different experiences to our own Masters students who usually have a couple of years practice experience before commencing further study. Professor Jill Shawe and Dr Kath Hart spoke on day three (Reproductive health and lifestyle), Jill presented our own PREPARE study on Preconception Care whilst Dr Hart concentrated on nutrition surrounding fertility, early pregnancy and breastfeeding. Friday for me was a day off and time to explore Gent particularly the famous St Bavo’s Cathedral, famed for its alter paintings by the Van Eyck brothers in the 14th Century, stolen (and returned) during World War Two – one of the world’s great treasures. Carers week – Overshadowed by hung parliaments and Brexit? 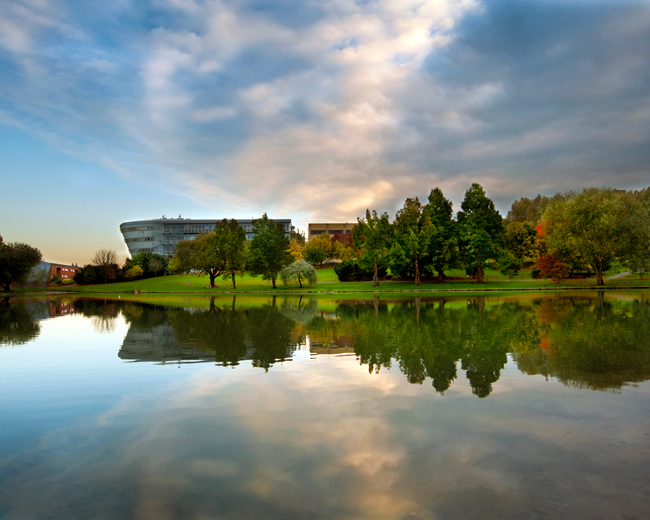 News, views and more from the School of Health Sciences at the University of Surrey.